Main characters – Steven the human, Nigel the shapeshifter, The fairy Queen and Mr Fildew the Queens Dungeon master. 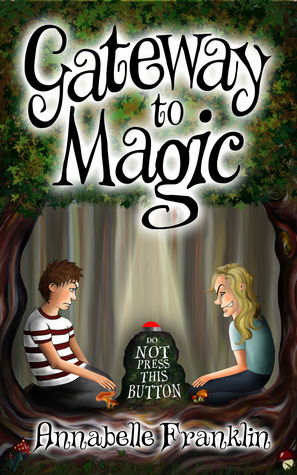 What story is about – Steven get mad tricked into pushing back the button that will send him to fairyland by his cousin Tracy. After spending some time there and getting tricked by nasty goblins and a mischievous shape shifter, Steven just wants to go home but can't find anyone to help him. After Steven steals cakes from the fairy market he ends up in the Forrest of pointy fingers to be punished. He eventually gets out of it and becomes the fairy queens consultant hoping that she will send him home. 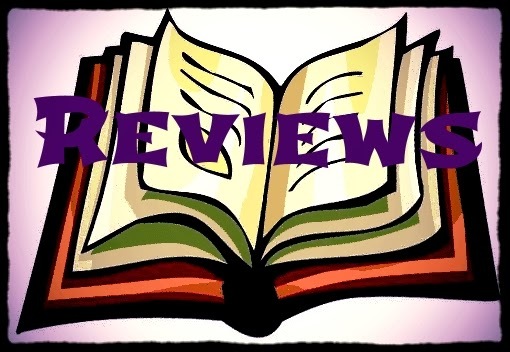 My Review – Even though Gateway to Magic is a children's book I did enjoy reading it to my daughter. Annabelle Franklin has a really good imagination and I think a younger person would have been totally engrossed in the magical world of fairies and goblins. My daughter loved the Sock Worms and Fairy Queen. The characters and places are fun and certainly magical and even though Steven faces real danger he manages to get out of it. It gives the advice through way of punishment that if you do something wrong you should work out why it is wrong, learn from it and change yourself so you don't do it again. Claire Rees, reviewer. Claire lives in a small village in the South Wales Valleys, UK with her husband, two kids and five snakes. She will hopefully be starting an English literature course this September. She has always loved reading books. Her favorite genres are horror, mystery and fantasy, although if the story line is good she'll read anything. Connect with Claire on Facebook.